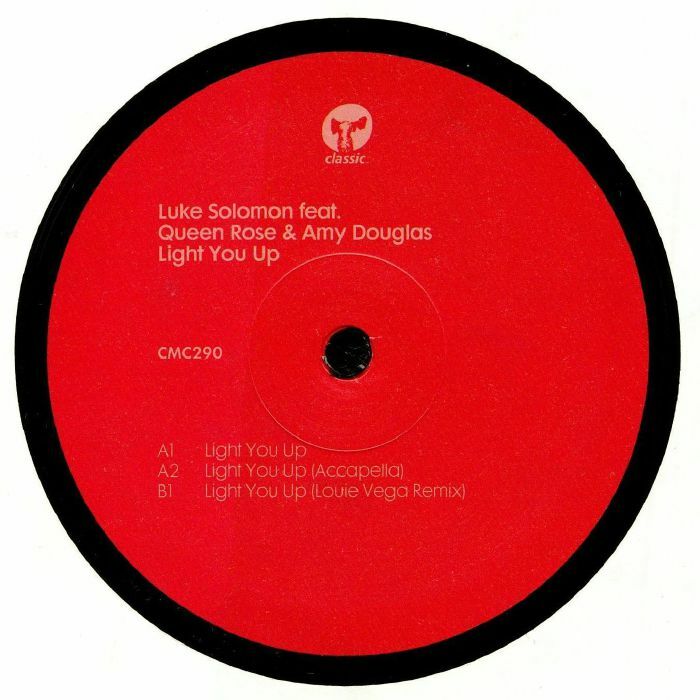 Luke SOLOMON feat QUEEN ROSE/AMY DOUGLAS Light You Up vinyl at Juno Records. Throughout his long and distinguished career, Luke Solomon has not made a record quite as disco-fired as "Light You Up". In its' original form, the track wraps spoken word verses from beat poet Queen Rose and chorus vocals from bourbon-loving Brooklyn singer Amy Douglas around a killer Blaxploitation-era disco-funk groove. It's hooky, heavy and suitably celebratory, with lyrics (heard even clearer on the included Acappella version) that fit the simmering sexuality at the heart of the best disco records. 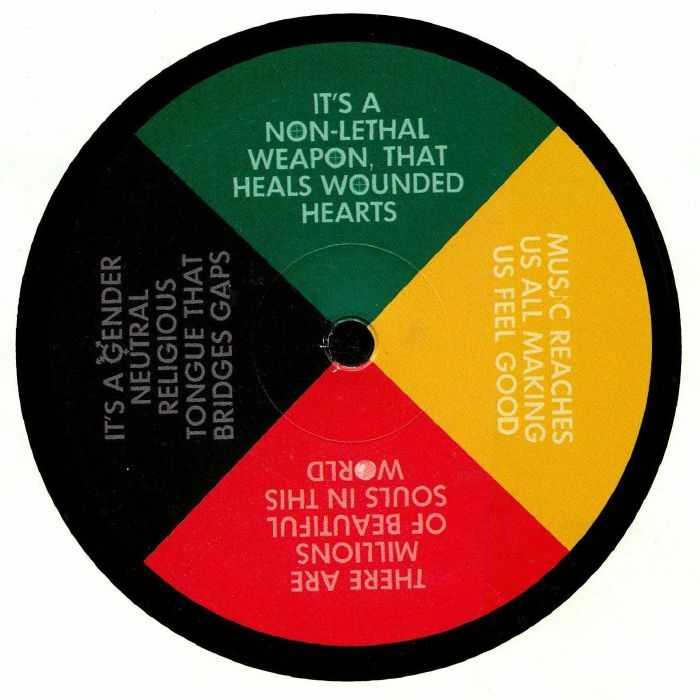 If that's not enough to excite you (though it really should be), check out Louie Vega's remix. Here, the Masters at Work producer drops an extended disco revision that's breezier, groovier and full of superb musicianship.